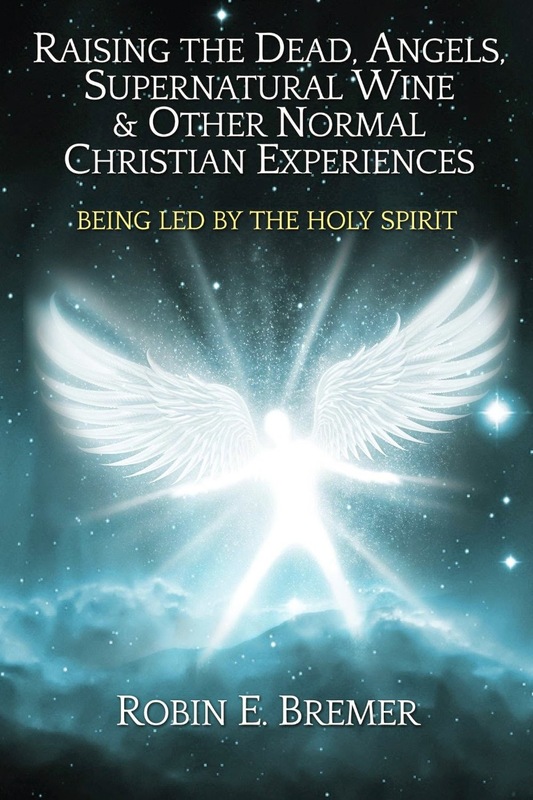 Entering in Supernatural Encounters Requires Trusting the Holy Spirit. The supernatural should be a natural lifestyle to the believer. Many believers are afraid to trust the Holy Spirit to take them into the supernatural kingdom of heaven. If you look at the Old and New Covenant there were all kinds of supernatural encounters happening on a regular basis. This book will unpack the scriptures to show you that it is NORMAL to experience the supernatural because your Daddy is supernatural and you are created in His image. 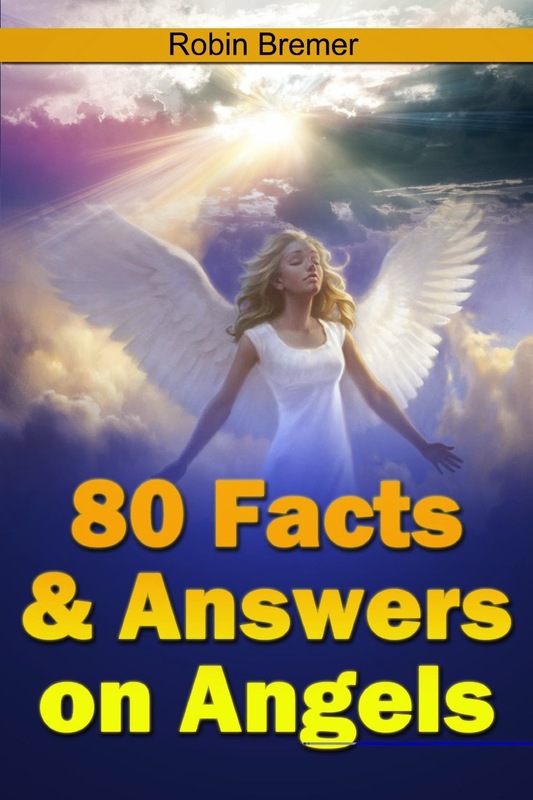 The supernatural realm of angels is one of fascination since time began.This book is for NON-Christian as well as for Christians. You will discover wonderful things about angels. Some of the information is from the scriptures and some is from Kat Kerr who has been to heaven thousands of times shares her answers with us about heaven as per my blog interview with her. 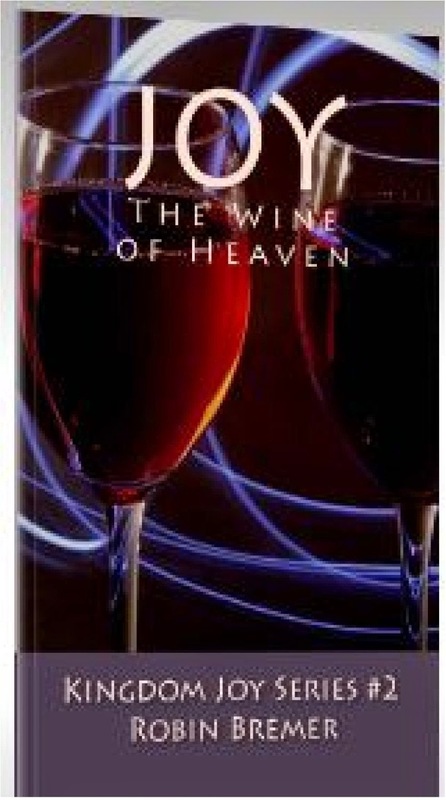 FREE BOOK: Joy, the Wine of Heaven. Joy is the solution to our problems, the state of our country and all our fears. Sorrow is something Jesus took on the cross and bore for us. “Surely he hath borne our griefs, and carried our sorrows.” (Isa 53:4) We no longer should allow it in our lives. The church should be the most joyful place. Christians should be the most joyful people! When you know the goodness of God and who you are in Christ, you will have joy to walk just like He did. 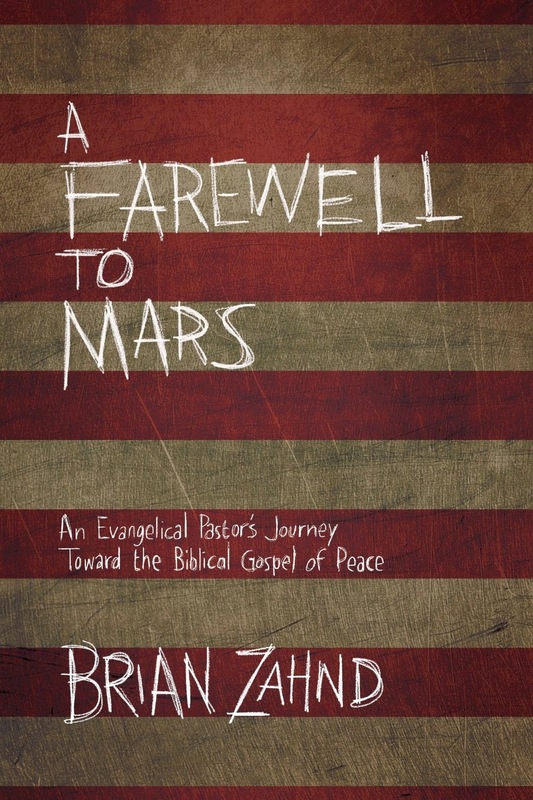 It's always encouraging to hear how others make the journey from religion to grace: this is testimony.